Obama's Promise To Close Guantanamo Prison Falls Short In January 2009, the president signed an executive order to close the U.S. prison camp. But four years later, the prison remains open, and critics say the president miscalculated how difficult it would be to close the facility that houses terrorism suspects. 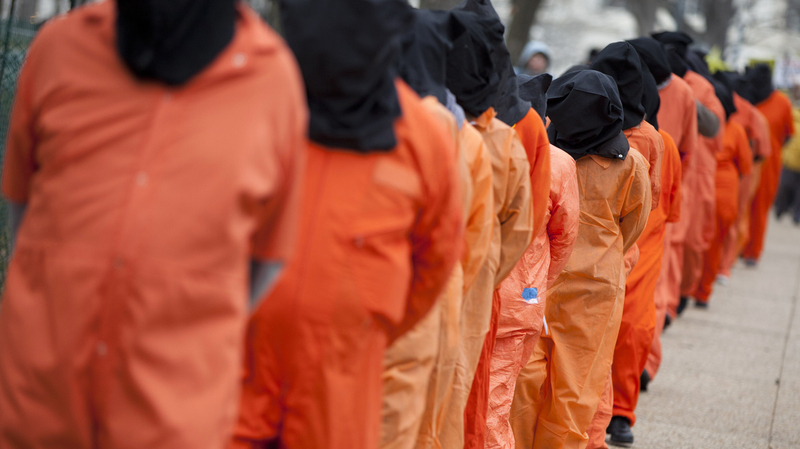 Demonstrators, dressed as detainees, march on Jan. 11 against the U.S. military detention facility in Guantanamo Bay, Cuba, and call for President Obama to close the facility. I — like many people in the human rights community — took the president at his word when he said he would close Guantanamo." 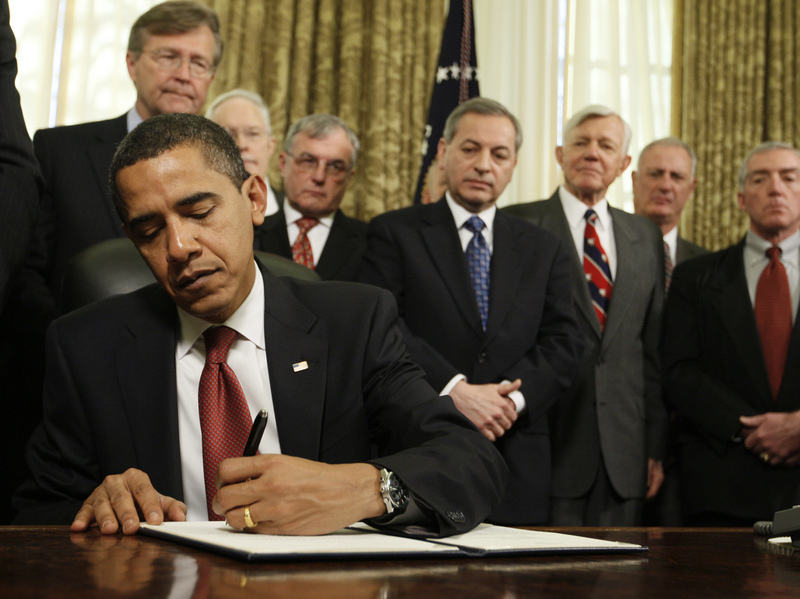 President Obama signs a series of executive orders on Jan. 22, 2009, including one closing the prison at Guantanamo Bay.